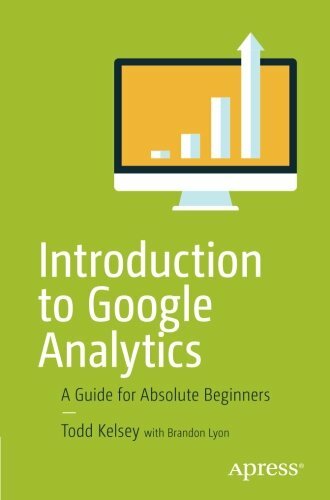 This English Paperback version of Introduction to Google Analytics: A Guide for Absolute Beginners written by Todd Kelsey is available on Amazon.co.uk. Usually dispatched within 24 hours, this book published on 2017-06-21 by the editor Apress will be shipped within 5 days once purchased. VILNA GAON is a Limited Liability corporation in Belgium and is managing 47 online shops. Our E-Commerce Assets also include 20 shops on behalf of our customers. Why Would You Sell Online From Belgium?